Insurance CIO Outlook, a magazine covering the latest technology trends transforming the insurance industry, recently named Location, Inc. to the publication’s annual list of Top 10 Analytics Solutions Providers – 2017. Location, Inc. shows how geographic expertise combined with predictive analytics can be a valuable asset with RiskSuite™, the insurance industry’s first full cross-portfolio suite of risk assessment analytics. 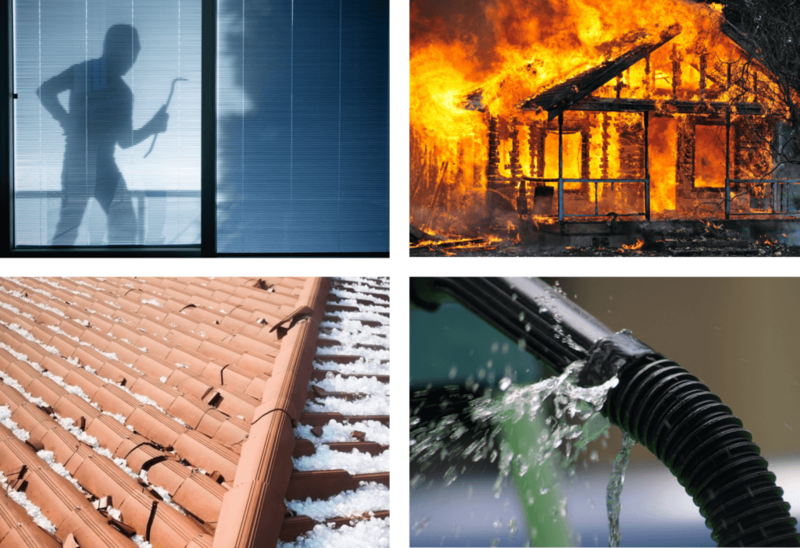 At up to 20x risk segmentation over existing models, RiskSuite reveals that crime, fire, hail, and non-weather-related water damage insurance claim losses are driven by human behavior and property vulnerability, as well as location. This new approach empowers insurers to better price policies, improve underwriting performance, and target low-risk locations. “We are at the forefront of human behavior risk loss, helping insurers uncover new opportunities in an otherwise mature industry,” said Dr. Andrew Schiller, CEO and Founder of Location, Inc.
Read more about how Location, Inc. can help personal and commercial lines insurers uncover previously unaccounted-for risk of insurance losses, or contact us for additional information.